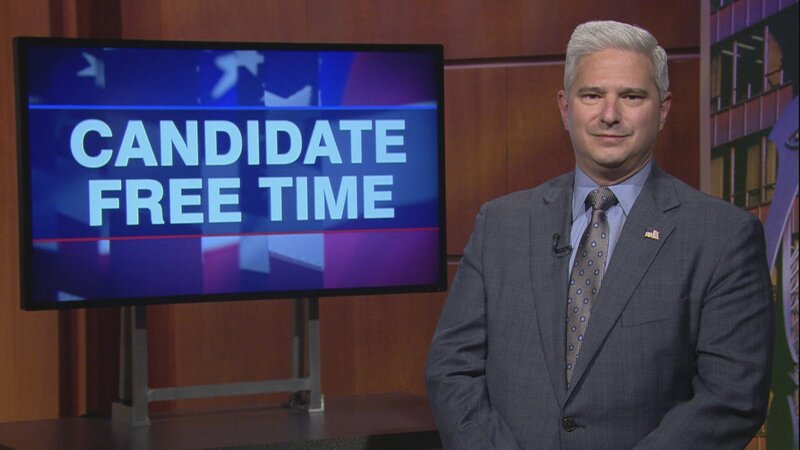 Video: Nick Stella tells voters about his platform. Learn more about Candidate Free Time. Hello, my name is Nick Stella. I am NOT a politician. I am a doctor and I am running for Congress in the 11th district. Why am I running? Because it’s about time. It’s about time that the citizens of the 11th district have a congressman who knows the district, a congressman who cares for the people of the district, a congressman who is in the district on a daily basis. It’s about time that the people of the 11th district have a congressman who knows the meaning of the word representative, who knows that the duty of a congressman is to work tirelessly for the people who voted him into office, and who will truly represent all of the citizens of the district, including all republicans, all democrats, all independents and all of those who aren’t even declared. It’s about time that the people of the 11th district have a congressman who will endlessly work on their behalf to bring industry back to our district, to bring investment into the district in order to expand our infrastructure, and to leverage the attributes of our district in order to bring new jobs into the district in the research and development and electronics fields. The people of the 11th district deserve all of this and more. They deserve to have true representation in our nation’s capital by a congressman who is an advocate for the district. They deserve to have a congressman who puts the interests of the district before his own personal interests and before the interests of his party. They deserve to have a congressman who isn’t going to Washington to make his fortune but who will go to Washington to serve those who elected him. I will be that congressman for you. If given the privilege of representing you in the House of Representatives, I will work relentlessly to the benefit of the district. But most importantly, I will work for you.